Coordination meeting is very important to assure the distribution and quality level of corporation products/services. PLN Distribution of East Java is a part of PLN Indonesia, the government power plant company, and focus on the marketing and distribution of electricity in region of East Java. There are a lot of regions which do not have a stable and prime quality network in East Java. Vmeet-pro comes and brings the clear video communication under low bandwidth environment, with a lot of enterprise features, and still maintaining the security of communication. 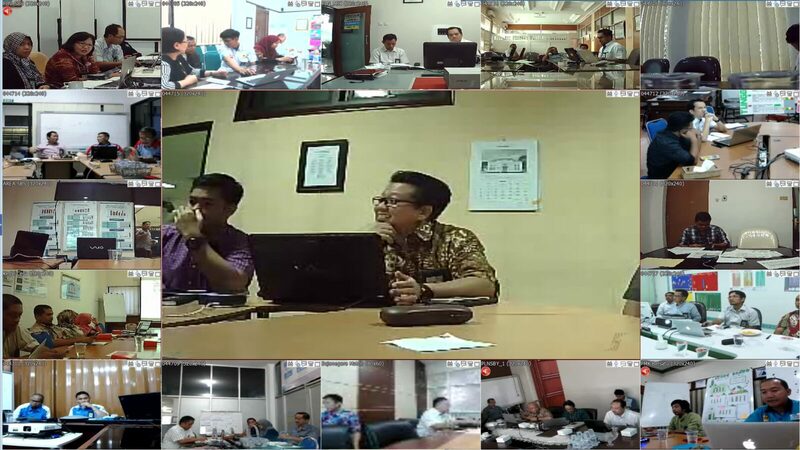 At the moment, PLN Distribution of East Java has a regular meeting every week over Vmeet-pro video conference, to do a better coordination and improve the service level quality.